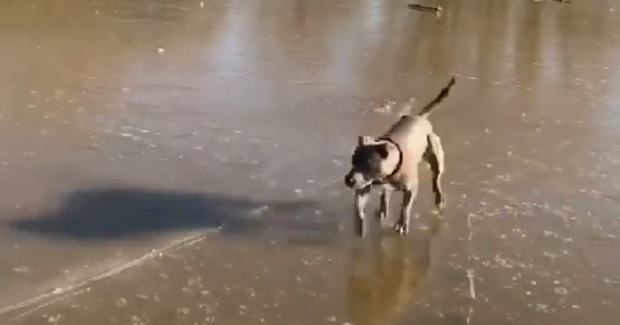 Who knew these dogs were so well adapted to mobility on ice!?! We sure didn’t! Peggy is the Sophisticated Older Gal of Your Dreams! That is a great infographic! Thank you for a great post reminding us about winter safety.Take animals inside or to a warm area immediately if you feel these areas are being exposed to harsh temperatures.